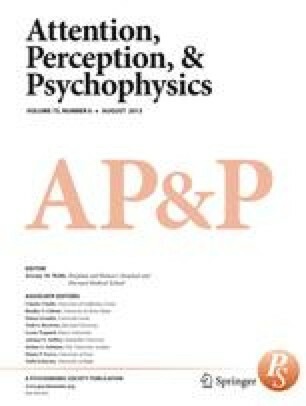 Research on iconic memory is reviewed. Specific issues discussed include the duration of the icon, effects of stimulus variables, types of information lost, selection, processing capacity, and scanning. More general issues include the level of encoding in the icon and its relation to short-term memory. It is also argued that a number of experiments do not show what they were intended to show because of possible methodological problems. The view is developed that iconic memory is postretinal but uncoded; nor is it influenced directly by strategies or subsequent mechanisms. Preparation of this report was facilitated by Office of Education Grant OEG-2-710371B and by National Institutes of Health Grant 1 P01 EY01319-01. The author thanks L. A. Lefton for preliminary discussion and Ray Klein for comments. Additional information and data were provided by Professors S. E. Clark, M. S. Mayzner, and D. I. K. Mewhort. Professors J. L. Brown and D. J. K. Mewhort provided useful criticism.